How does an amateur beat a top grandmaster? 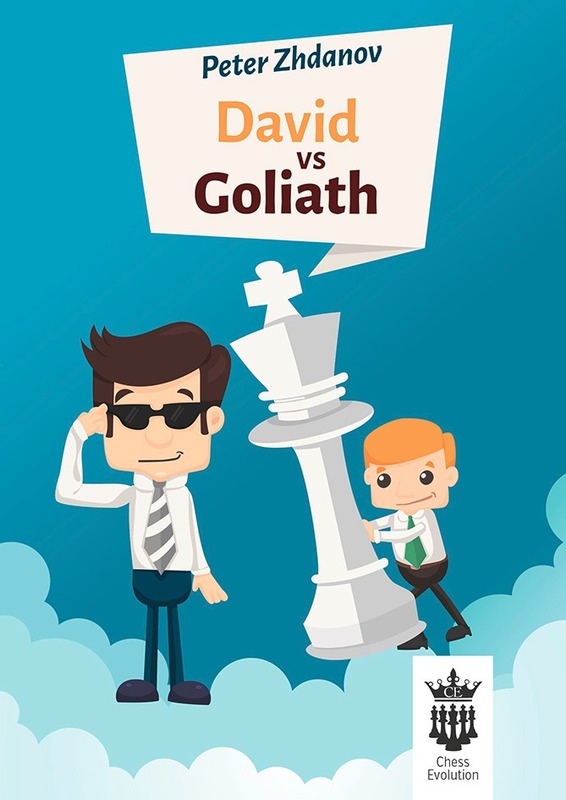 "David vs Goliath" features 111 remarkable upsets suffered by the likes of Magnus Carlsen, Vishwanathan Anand, Vladimir Kramnik, Garry Kasparov, Anatoly Karpov, Mikhail Tal and other chess legends. Inside the book you will find annotated games, practical tips and numerous for you to solve. Preface by GM Arkadij Naiditsch.